Three women. 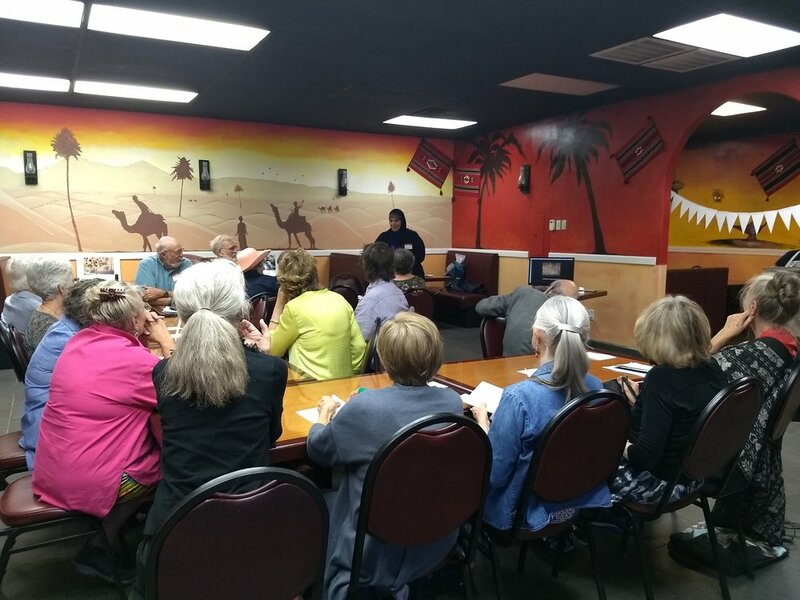 Two UNRWA USA events. One unexpected friendship. 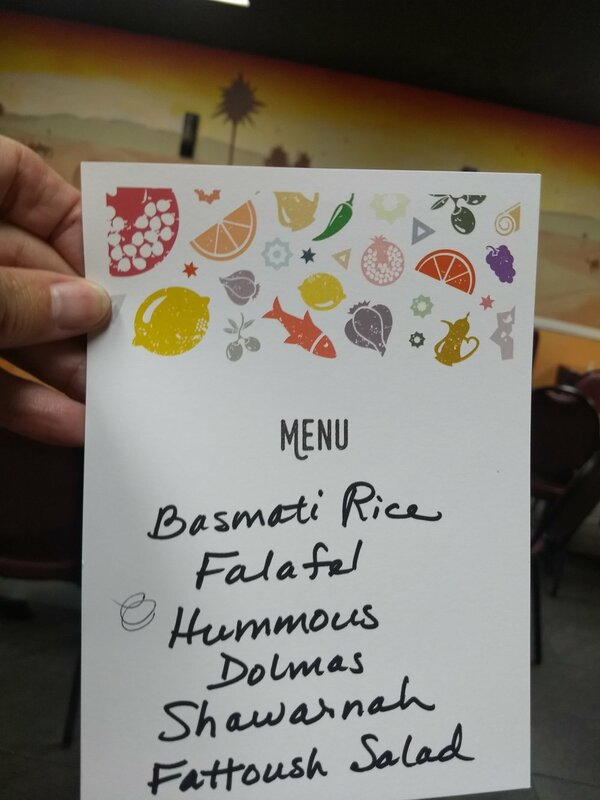 Three women sat around a table in the Josephine Butler Parks Center in Washington, DC for UNRWA USA’s experiential and interactive charitable iftar for Gaza featuring authentic Middle Eastern cuisine. Their names were Lisa, Dominique, and Nahed. 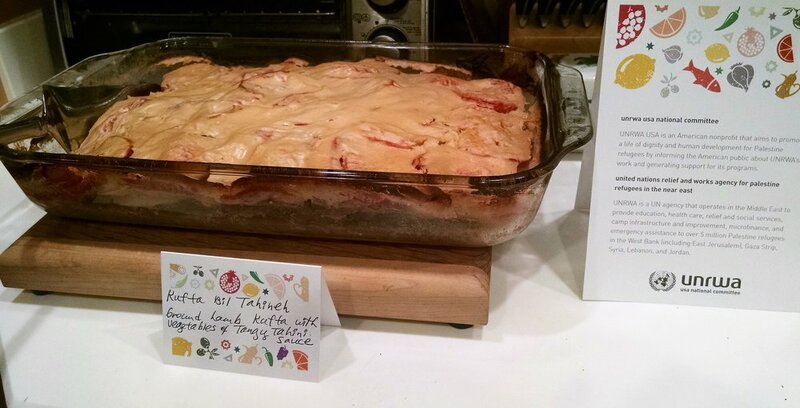 Each woman was drawn to the charitable dinner for a different reason. 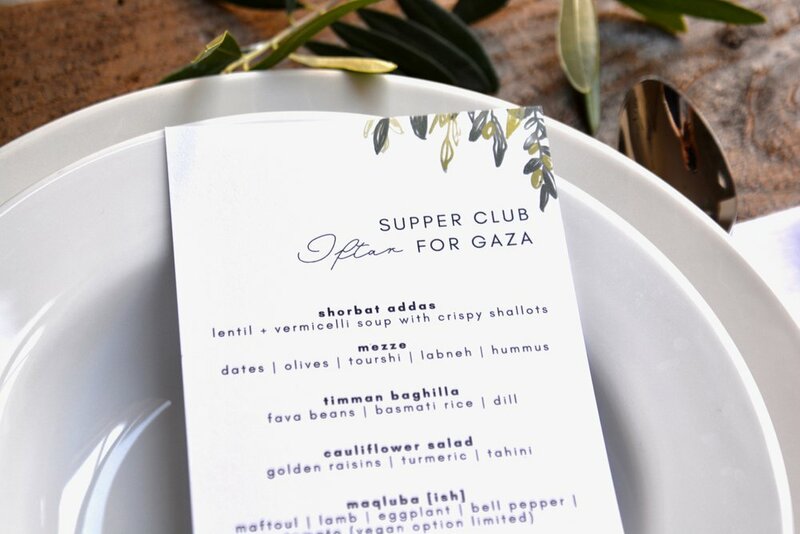 Lisa saw it advertised online when she first came back from the West Bank, where she was running a USAID healthcare improvement project, supporting a network of hospitals, including an UNRWA health center in Qalqilya. 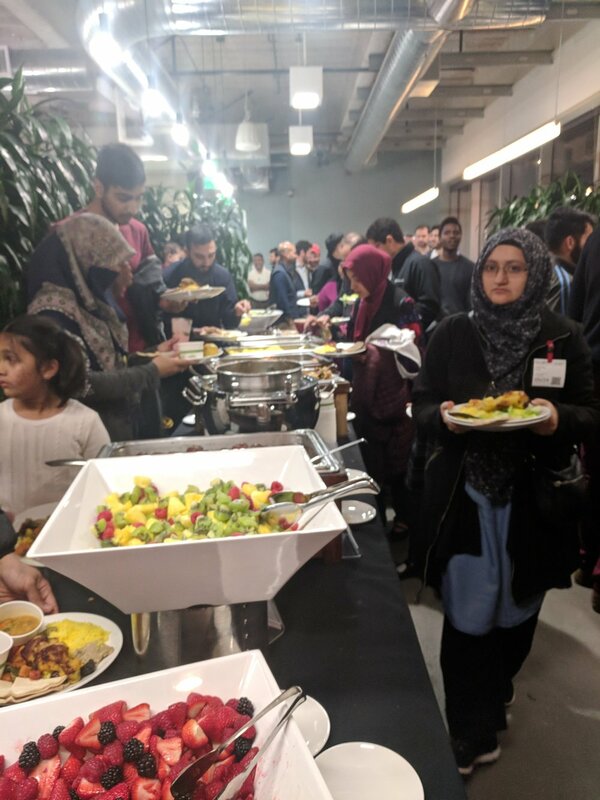 Palestine was on her mind and on her newsfeed, so she sprang at the opportunity to attend the event supporting Palestine refugees. Dominique had heard of the event through her former colleague who now works for UNRWA USA. She was already familiar with UNRWA USA and UNRWA’s work on the ground in the Middle East, so she signed up on the spot. Nahed is Lebanese, and having been born in Lebanon, she was well aware of the struggles faced by Palestine refugees. 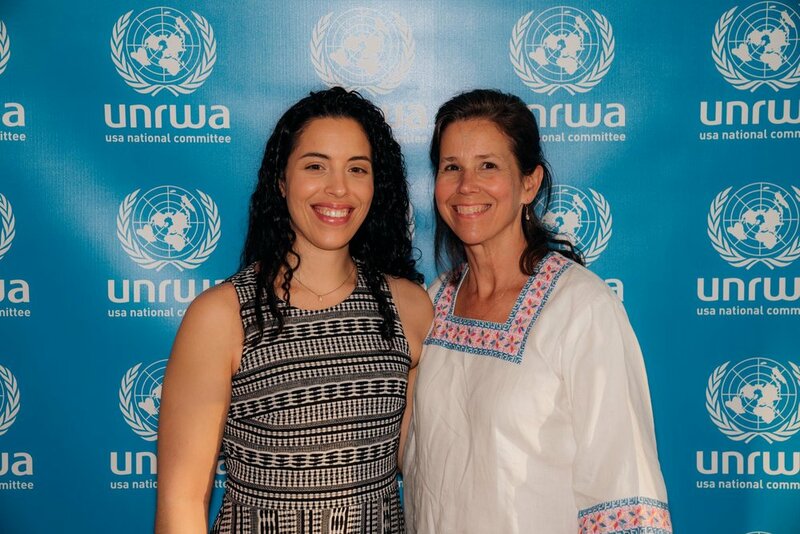 — Dominique, describing meeting Lisa and Nahed for the first time at the UNRWA USA charitable iftar, where the bustling noise in the room required them to come closer -- physically and emotionally. 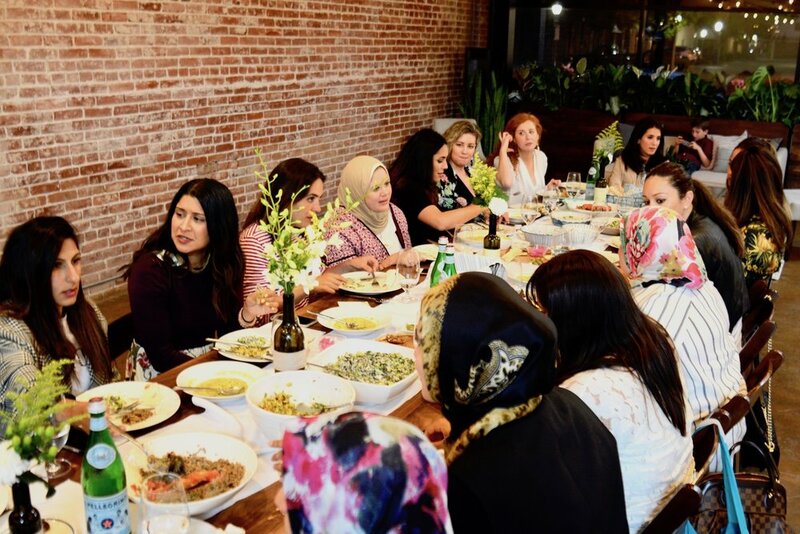 However, when these women gathered around the table, the various paths that brought them there quickly became irrelevant. 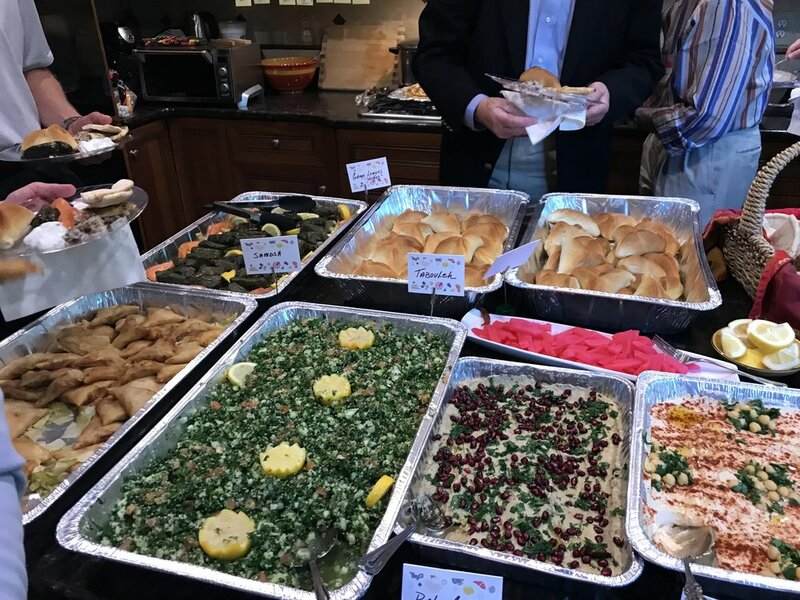 The iftar program evoked a day in the life of a Palestine refugee in Gaza, and proceeds from the event in Washington, DC put food on the table for 169 Palestine refugee families in the Gaza Strip for the entire summer. When speaking to these three, it was easy to see how they immediately clicked. 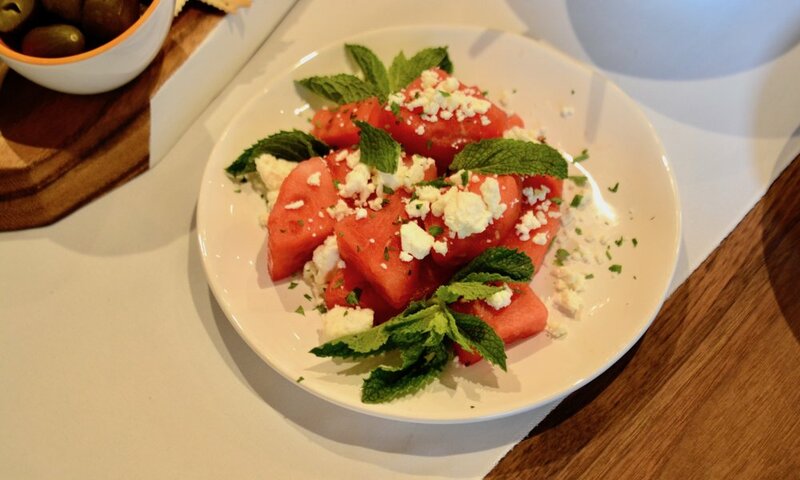 The chemistry among them is palatable. Their banter flows quickly and easily, like old friends who have known each other for years. 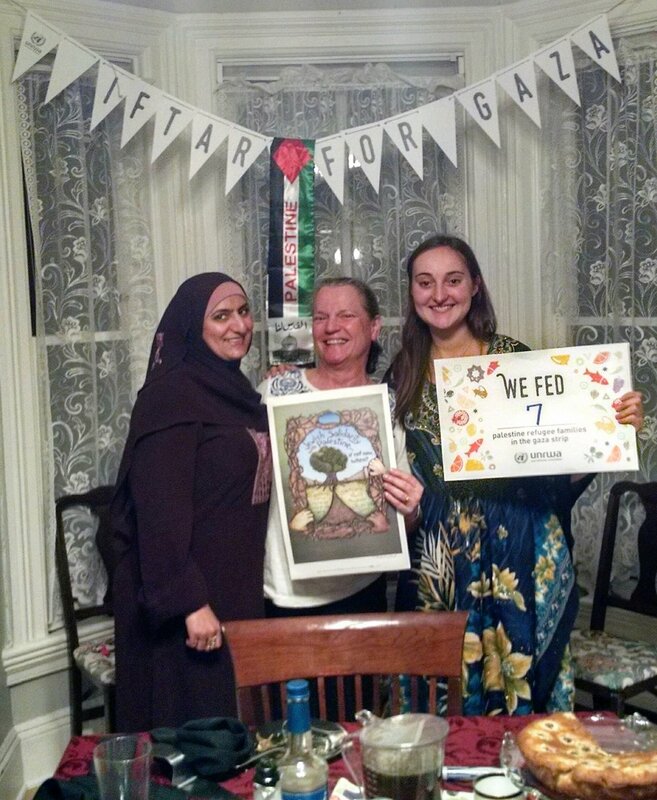 Inspired after the charitable iftar, Nahed created a painting highlighting symbols of the Palestinian diaspora and refugee experience, including a Palestinian flag, a vase with a Lebanese cedar, and a mother of pearl mosaic as a symbol of Syria. 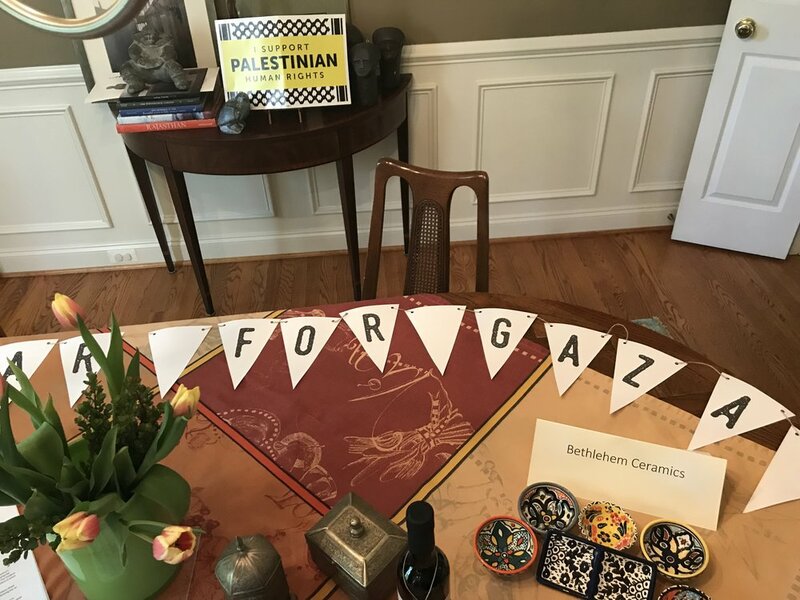 A few months later, UNRWA USA announced that it was having its seventh annual DC Gaza 5K + Dabke Party, benefiting UNRWA’s mental health services for Palestine refugee kids in the Gaza Strip. 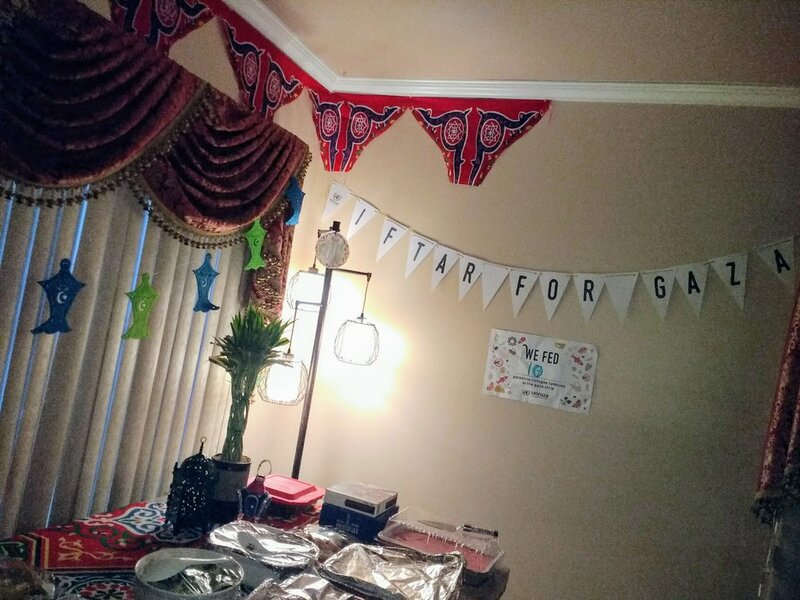 Lisa saw the event advertised online and invited the other two to join her 5K team — Sisters together for Gaza. Appropriately named to reflect their friendship, they went above and beyond and invited a few other friends beyond the original three. 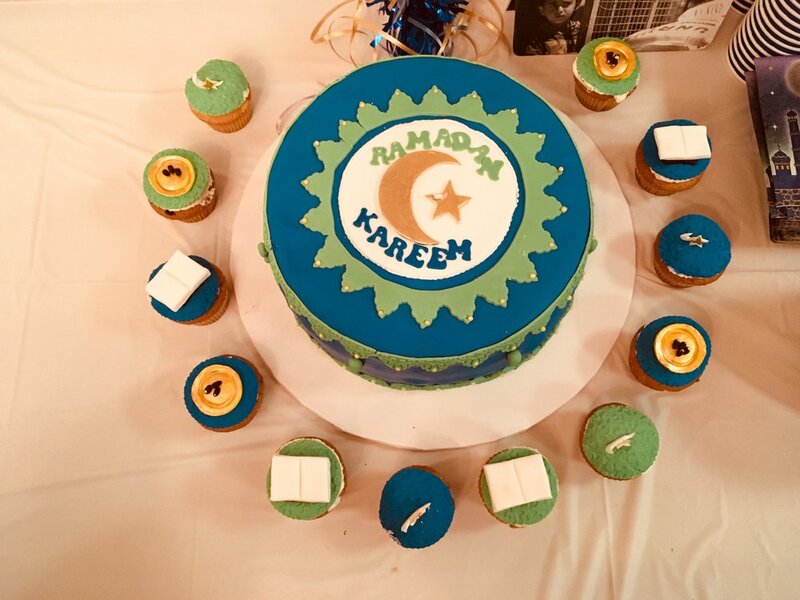 Together, the team raised an impressive $1,487 to support access to UNRWA mental health care services. It was all three women’s first times participating in the event, held on September 22, 2018, but they all claimed it would not be their last. For Dominique, the dabke dancing was the highlight, though she jokingly said it was not easy on her knees after running a 5K! 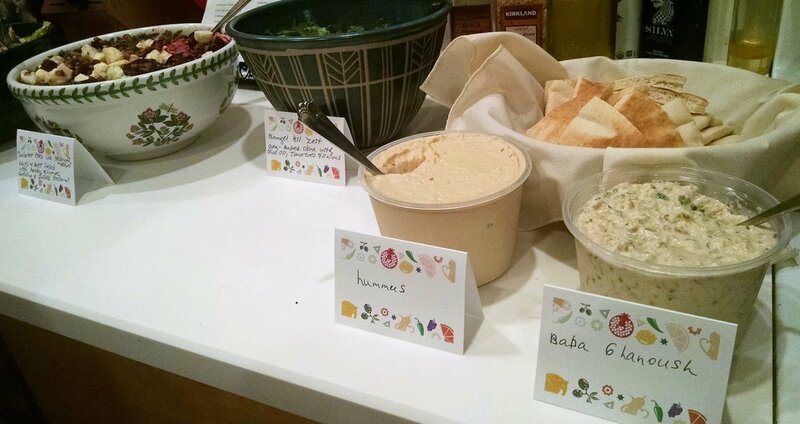 She said she loved how it brought everyone together, creating a literal circle of friends. Dominique crosses the finish line! For Lisa, the highlight was hearing Alaa Hammouda, the Advocacy Media Officer at the Gaza Community Mental Health Programme, speak. 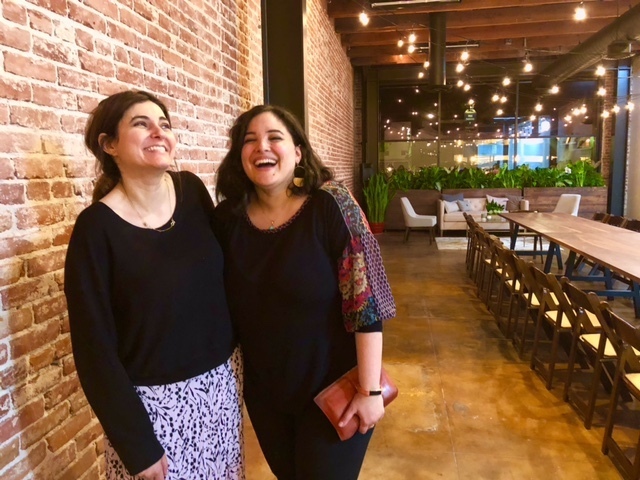 Alaa is visiting the US with her two daughters from the Gaza Strip and spoke to the participants about her firsthand experience living in Gaza and dealing with trauma both from a personal and professional standpoint. Lisa said getting to speak to her and seeing her beautiful traditional Palestinian thobe (dress) brought her back to her time in Palestine. 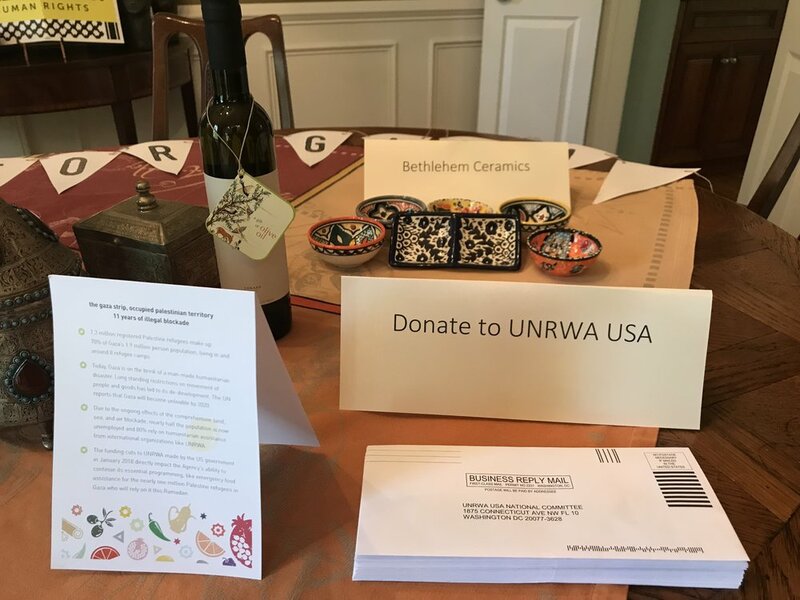 Ultimately, beyond supporting Palestine refugees through UNRWA’s services, UNRWA USA aims to create an American community invested in the lives and livelihoods of refugees. 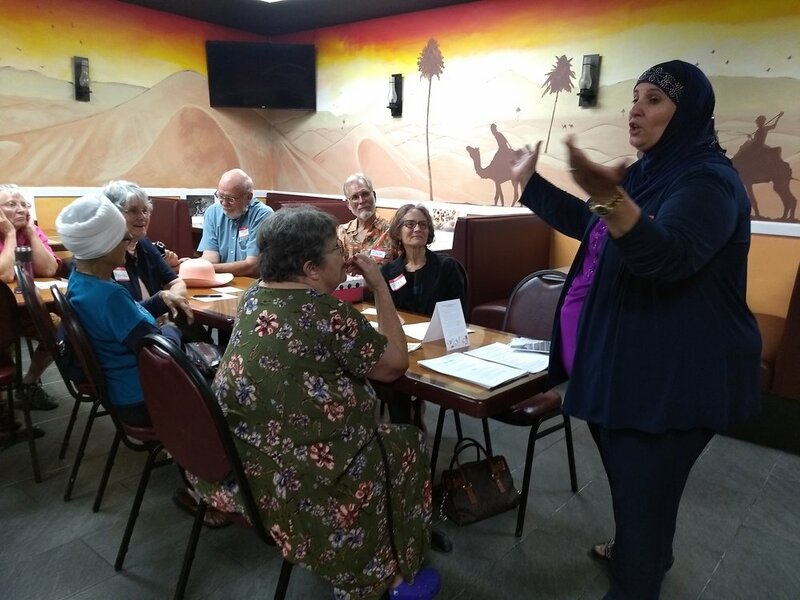 We are fortunate to have witnessed a little bit of that community magic take form among Lisa, Dominique, Nahed, and the rest of the “Sisters together for Gaza.” Thank you for coming together to show Palestine refugees Americans care! Follow these ladies’ lead and keep up to date on all UNRWA USA events, including Gaza 5Ks here. Who knows what kinds of friendship it could lead to!